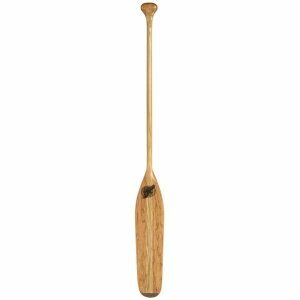 Norquay Co. Artisan Painted Canoe Paddles are made from solid cherry wood sourced from the deep forests of Northern Ontario. 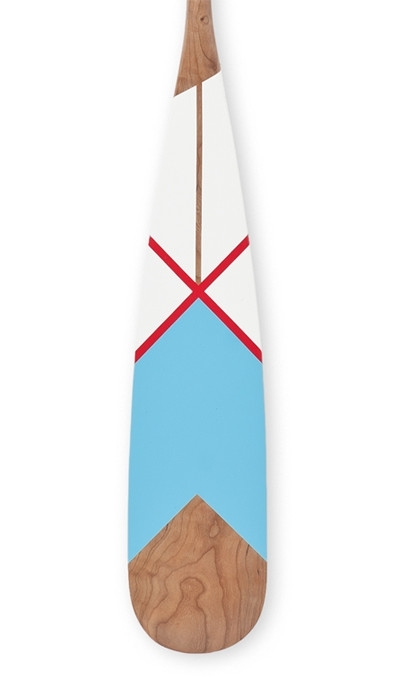 Each paddle is selected for its unique attributes and hand finished in their local west-end studio. 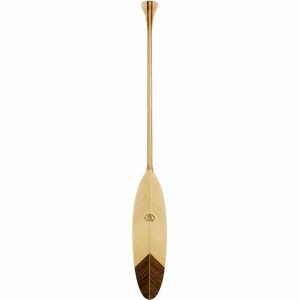 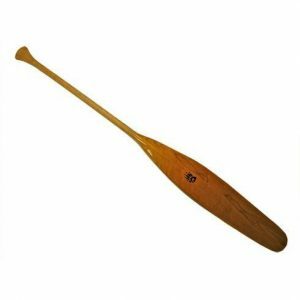 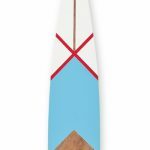 It is their Northern heritage and canoeist lifestyle that has influenced the designs behind each of their paddle series.